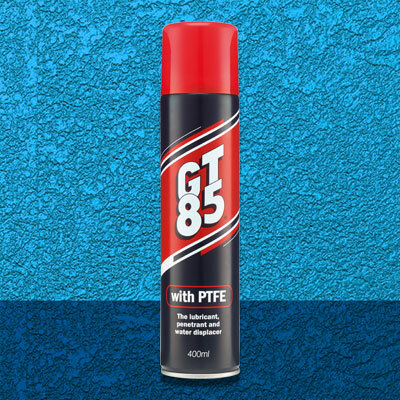 The GT85 Lubricant makes a tough job easy by loosening rusty or stiff parts. 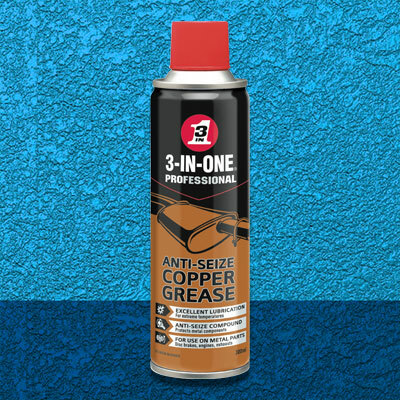 In addition it lubricates and protects from future weathering helping your tools stay in good condition all year round. Prevents squeaking, penetrates and lubricates rusted and inaccessible parts, contains PTFE to form a long lasting, protective and lubricating film and displaces water.